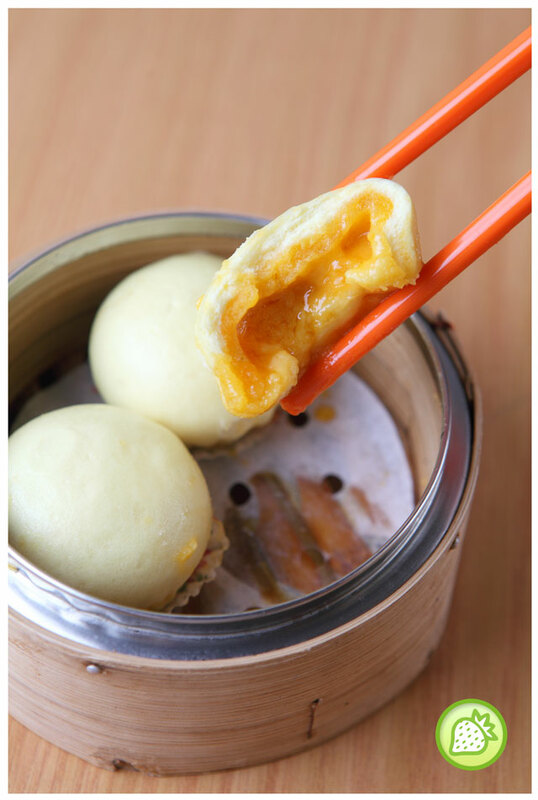 Bao Ho Chiak is the first dim sum bao shop in Ara Damansara. Our specialty is our range of paus as our name has mentioned it. The varieties of bao and dim sum are all made by our chef. In fact, we are proud to say that we are the only dim sum shop with a wide range of bao like char siew, big bao, preserved chinese mustard bao, vegetable bao, sang yuk and kao yuk.